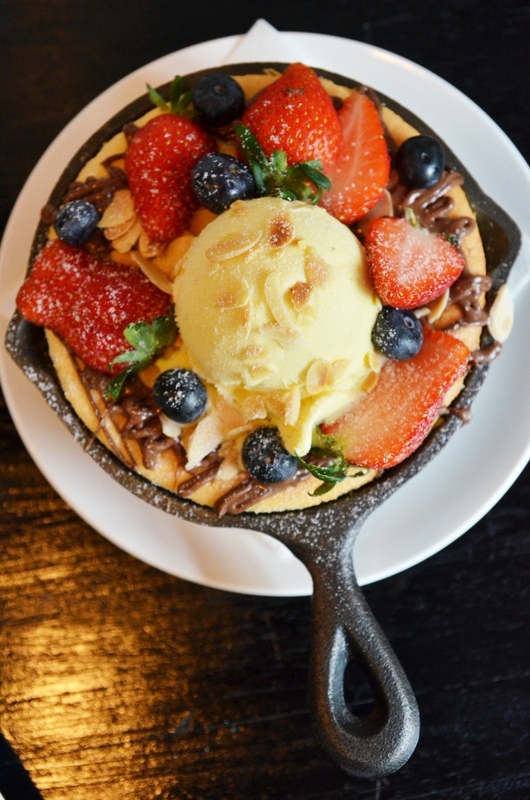 With dozens of new cafes popping up all over Ipoh in the last couple of years, one might feel slightly overwhelmed when making a choice for a Saturday afternoon tea break session. Now that I am based miles away from home, the routine homecoming trips to Ipoh have been nothing short of exhilarating (and to some extent, exhausting). Almost every single trip home I would be greeted by new establishments out to make a name in the competitive cafe scene, despite the relatively lower crowd volume on weekdays compared to say, in the Klang Valley with its perpetual supply of teenagers and youngsters looking for the equivalent of a “library” or an Instagram-worthy spot after class. But this does not seem to impede the young entrepreneurs from their start-ups in Ipoh, some even making a detour from bigger cities like Kuala Lumpur to explore the untapped (note that I use this word loosely though) opportunities in Ipoh; possibly capitalizing on the locals’ inherent fondness for coffee. 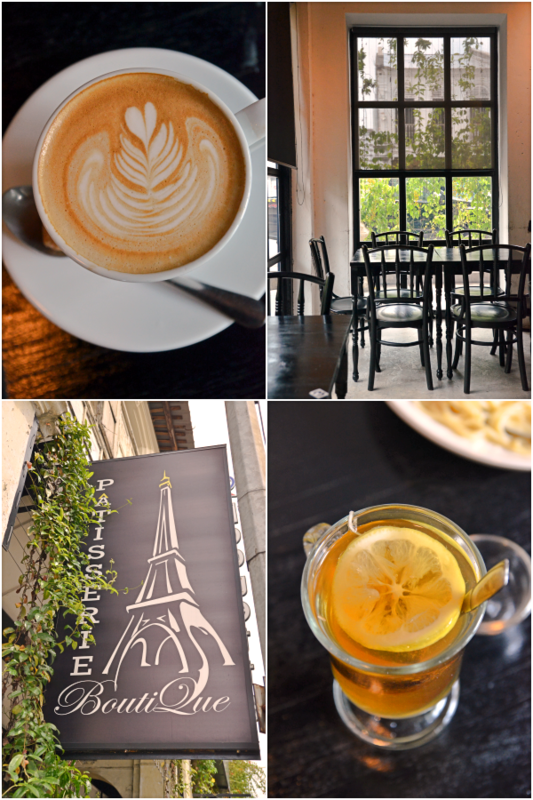 One cafe that has bowled me over sits at the corner of the row of refurbished old shophouses in Old Town: Pâtisserie BoutiQue. At the other end of the row is Burps & Giggles; possibly the pioneer of this modern batch of vintage looking cafes.